Our pick of the newest restaurants in the forever changing and fast moving food scene in Brighton and Hove. Brighton Bier has added another string to their bow, opening Free Haus in Hanover, Brighton. 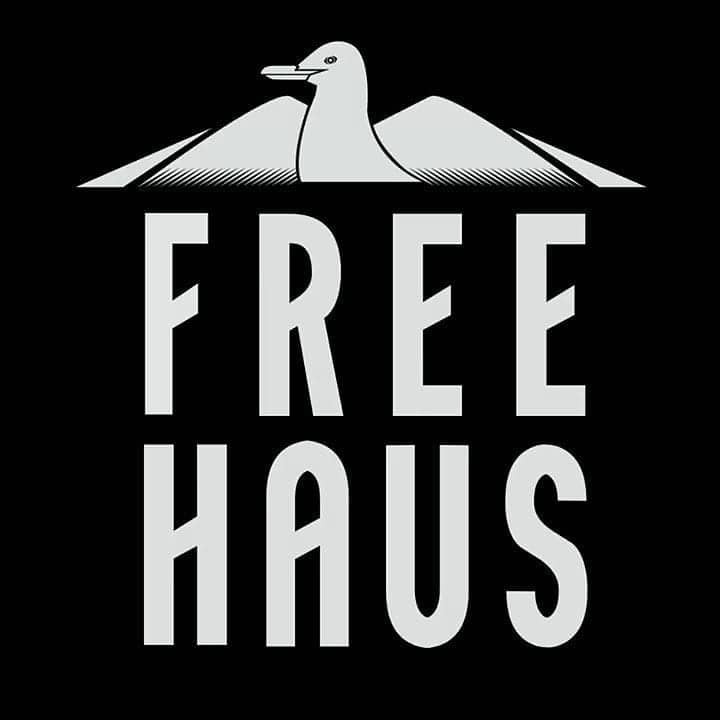 Free Haus which was formerly The Reservoir, is describing itself as a modern tavern, setting itself apart from its sister venues, Haus on the Hill and Brighton Bier Haus. We have been promised the ‘biggest array of cider in town’ and food from Papa Pitta, we can’t wait to check this new opening out. 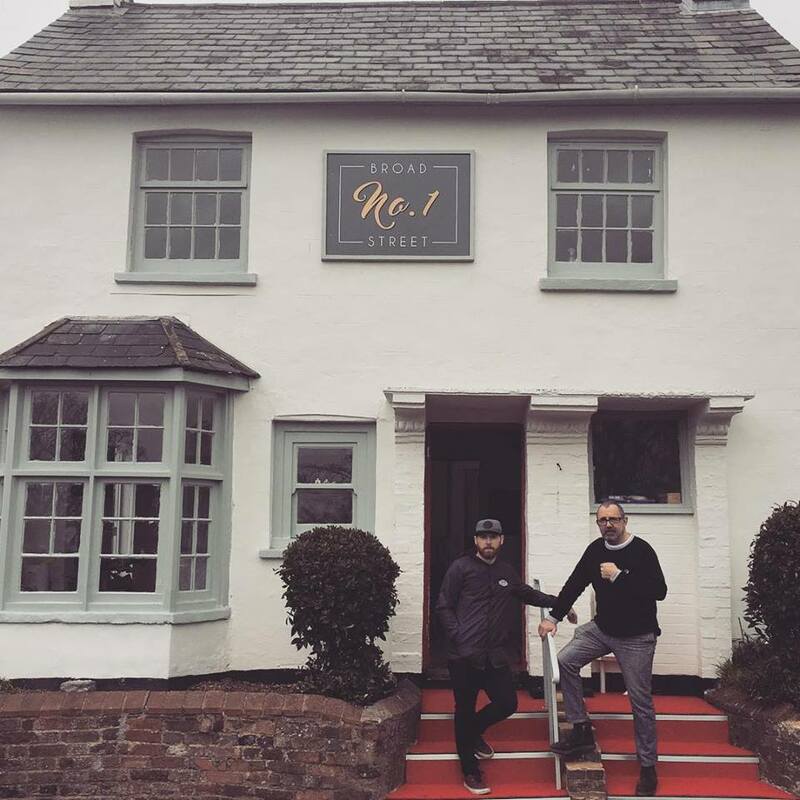 No.1 Broad Street opened its doors on the 26th March 2019, specialising in refined food, innovative flavour and beautiful plates. Heading up the kitchen will be Jonny Stanford, previously of The Halfmoon in Kirdford and Pascere. Stanford is known for his relaxed fine dining style, with his menus focusing on seasonal and produce lead plates. 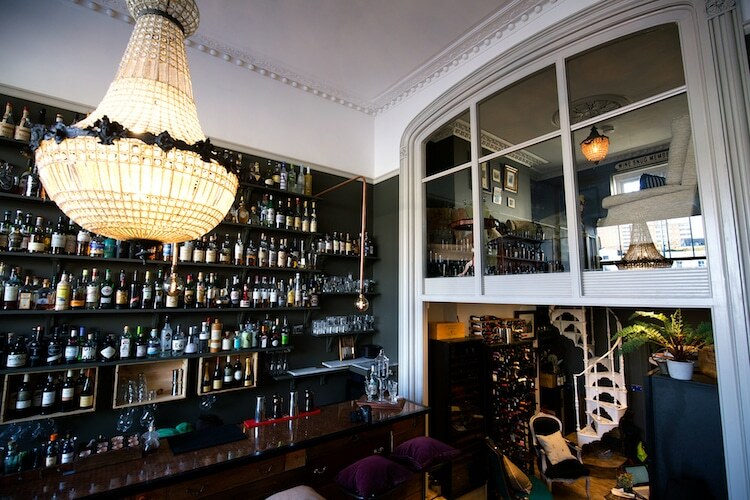 Opening its doors in February 2018, L’Atelier du Vin’s wine list that unrolled into the hundreds, vintage cocktails and cosy attic space soon became a popular favourite with locals as well as receiving praise in the national press. The introduction of a roof terrace in the summer and roof igloo in the autumn only helped cement the love affair. After a brief relocating period L’Atelier is once again opening its studio doors, now just a few streets away on St Georges Place. Expect the same epic wine list, the same team of sommeliers and mixologists and the same easy vibes. There will be a sun terrace (and an igloo), but this time with additional street side seating. And in true Speakeasy style, they’re staying a little hidden, masked behind an original shop sign for a 1920’s Confectioners called A. Billett and Co. Opening its third venue and filling the gap in a prime location on the busy Kensington Gardens is Trading Post Coffee. Their successful formula of masterfully roasted coffee and wholesome, well-crafted brunch and lunch dishes, will no doubt go down a storm. As will their intention to open up the roof terrace for what may well prove to be one of the best places for coffee and eggs (or tea and tofu) from spring 2019 onwards. The team behind Brighton favourites Lucky Beach, Red Roaster and Pike and Pine have launched their new project called Lucky Khao Brighton. The food is inspired by Northern Thai cuisine with dishes cooked over charcoal, most Thia restaurants serve Southern Thia cuisine, but the Nothern style is much more suited to the British climate. 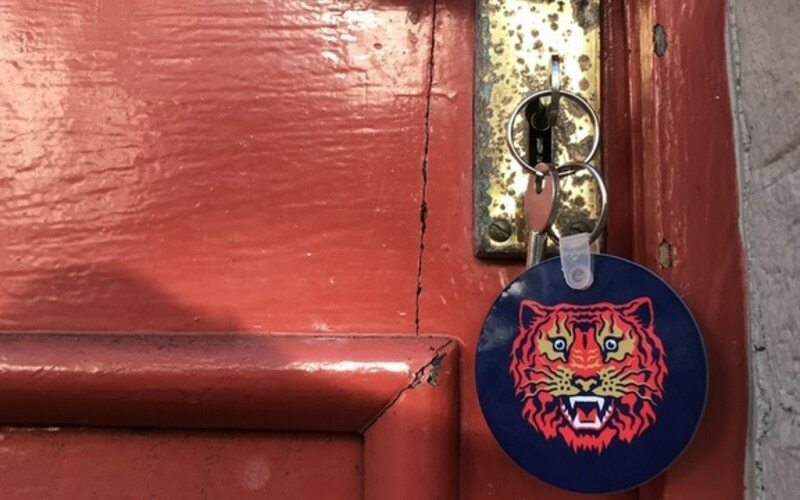 The menu will feature marinaded and barbequed meats and vegetables, curries and small batch sticky rice, with the usual emphasis on sustainability we have come to know from the Kemptown Projects group. The team have been trained in top restaurants in Thailand to deliver authentic modern Northern Thia cuisine, the likes of which is a first for the city. 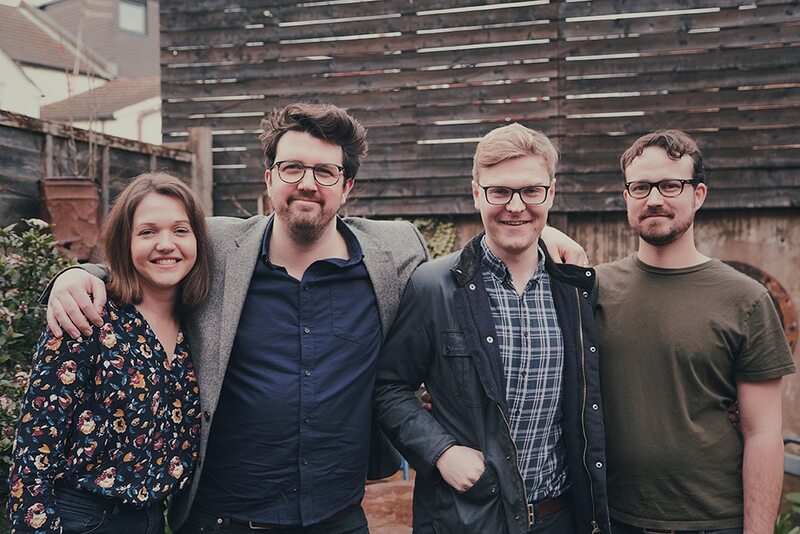 Quite literally taking over Brighton’s proper pub grub scene, the lovely team at Wolsmouth are returning to their roots opening up The Paradiso Social on Preston Road. Specialising in cocktails and small plates, this restaurant is a world away from the much-loved burgers, tacos and pizzas Brighton knows these guys for. Fear not though, you will be in safe chef hands as Jack and Will have worked in some of the city’s best restaurant kitchens such as Plateau. The Paradiso Social by Wolfsmouth open their doors on the 9th February and we are expecting great things! Growing burger chain ‘Honest Burgers’ will arrive on Duke Street in Brighton in early 2019. 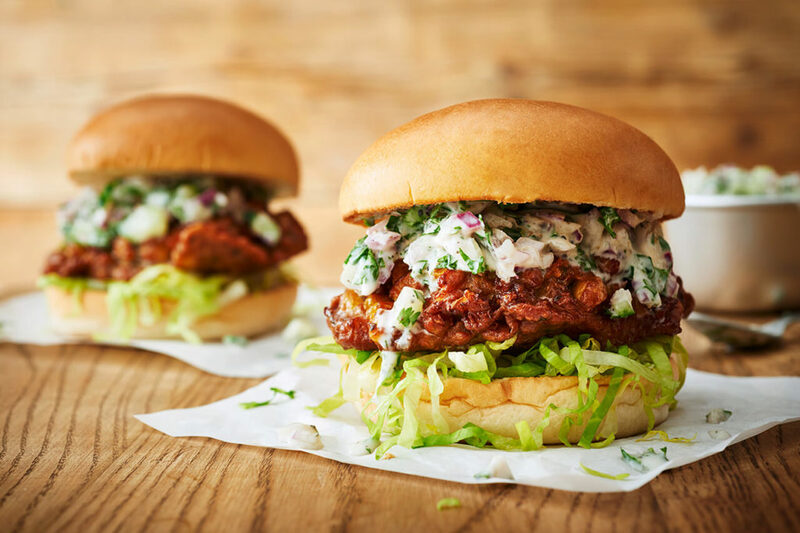 On the site of what was previously Pascere, Honest Burgers will be bringing their popular burger brand to Brighton as Brighton sees the influx of larger national chains. 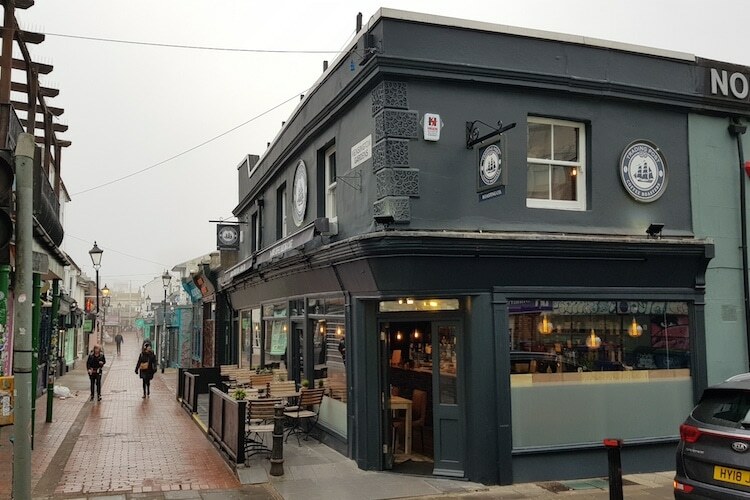 On the site of what was previously Pascere, Honest Burgers will be bringing their popular burger brand to Brighton as Brighton sees the influx of larger national chains. The exciting new restaurant Chard Brighton is offering a small but carefully crafted fine dining menu of locally-sourced, seasonal ingredients at a charming venue on Western Road. 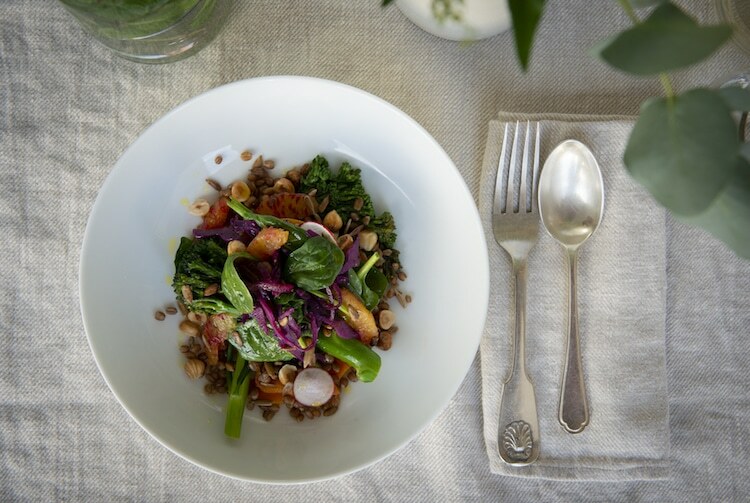 The menu is in a small plate, sharing format, perfect for laid-back lunches with friends and family. Served alongside the exquisite menu are homemade cakes and locally roasted coffee, with the space also being available for private hire. The menu is purposefully kept small so as to ensure exceptionally high standards of quality in both presentation and produce used. Check out their menu here. The Cloak Room, St James’ Street. The Cloak Room at the top of St James’ Street is the new tap room for Cloak + Dagger brewery. In keeping with its hint of medieval punning they describe themselves as “Kemptown’s beer castle” and with 13 taps they’re certainly well fortified. 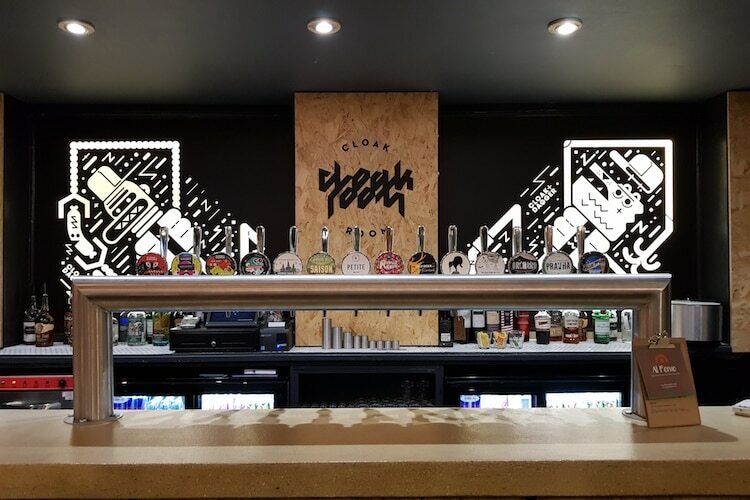 Half of what’s on offer is from Cload + Dagger whilst the rest is a good mix of local and international beers, lagers and ciders. Long benches make it a great venue for big gatherings or getting friendly with fellow beer enthusiasts. And with the gang from Lost Boys Chicken taking over the kitchen, there’s sure to be a fine amount of feasting and merrymaking to be had. Crunch & Co, Church Street. 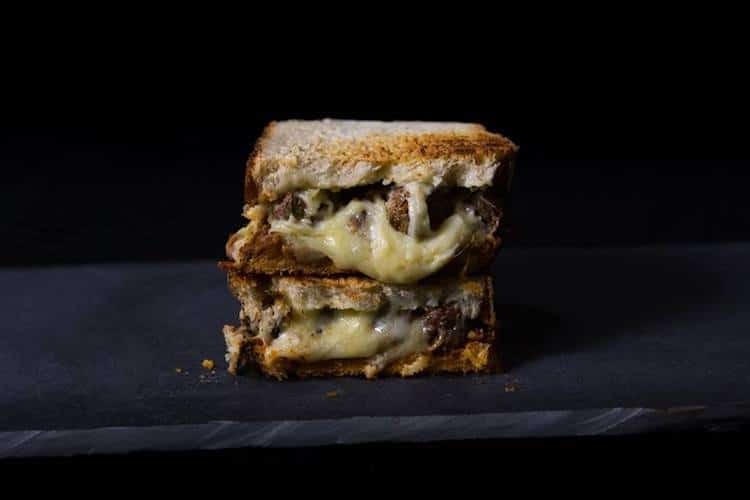 Indulge in the retro delights of grilled cheese sandwiches with Crunch & Co, new to Church Street. 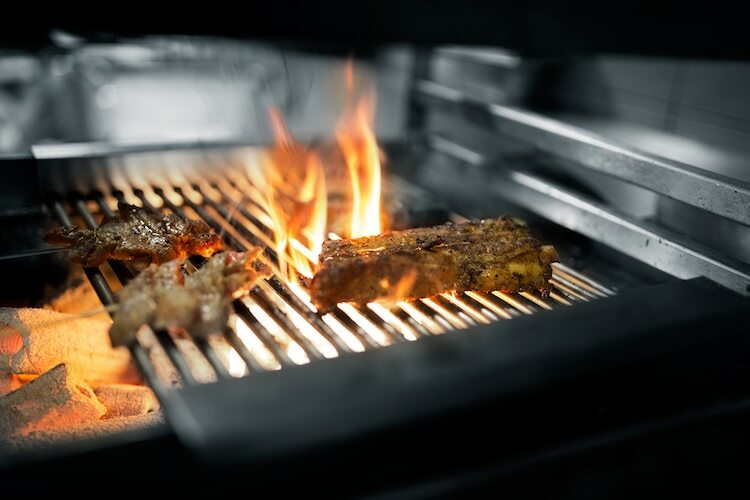 The formula has been updated with campainou and sourdough breads, and a choice of great quality fillings like slow-cooked Mexican spiced pork or roasted Mediterranean vegetables all with lashings of gooey, stringy béchemal and cheese mix sauces, grilled to crispy. Add homemade soups for some delicious dunking or on its own for a lighter, healthier bite. Vegetarian, vegan and gluten-free options are also available. If you’re tired of waiting to get a weekend seat or just not very good at remembering to book a table at your favourite cocktail bar, Golden Pineapple on Ship Street may be just the tonic you’re looking for. New in October 2018, Golden Pineapple is decorated simply with a dark interior and a classy splash of gold. 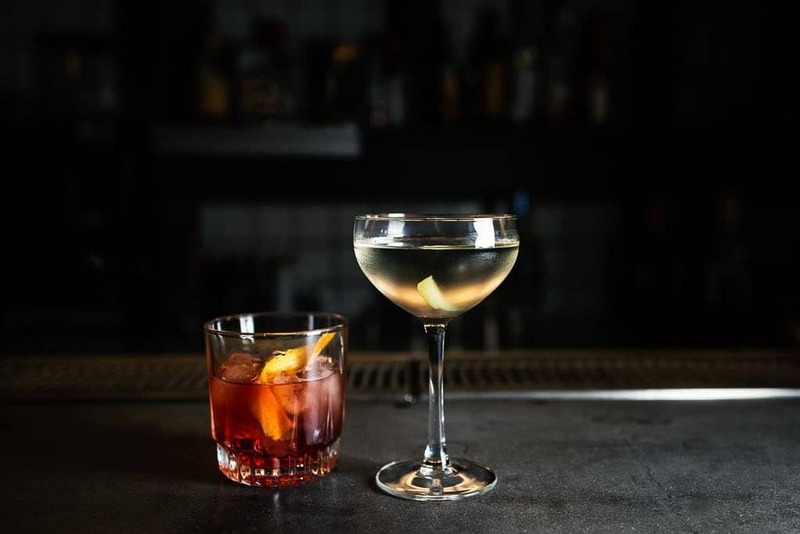 Already receiving praise from those in the know, this is a laid back bar with excellently mixed cocktails and social vibes. The venue affords a little more space than the average cocktail bar, whilst keeping it close and friendly. The lovely lot that brought us The Pond bring a super exciting new bar and kitchen to Upper North Street, Easy Tiger. Expect similar good vibes and warm welcomes, along with banging beers and top notch Indian street food from ex Curry Leaf Cafe chef Kanthi Kiran Thamma. Keep your eyes peeled on our pages for more info. Everyone’s favourite Sushi in Brighton has headed over the other side of town and opened an additional kitchen in Presuming Ed. 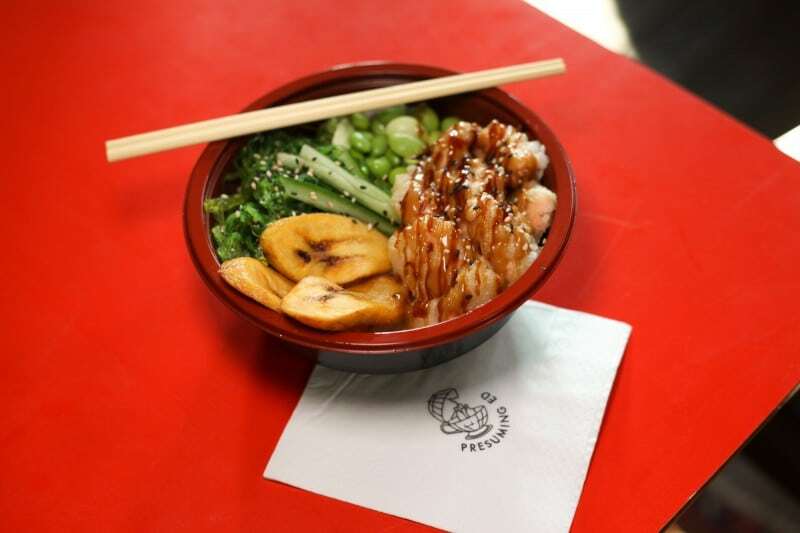 The team at Tropical Sushi can now be found serving delicious poke bowls to the excited crowd in the London Road area. Helen Hutton, director of Tropical Sushi, says she has had a ‘longstanding relationship with the guys at Presuming Eds’ so the collaboration has been in the pipeline for some time now. The kitchen is open from Wednesday – Saturday lunchtimes/early evenings. 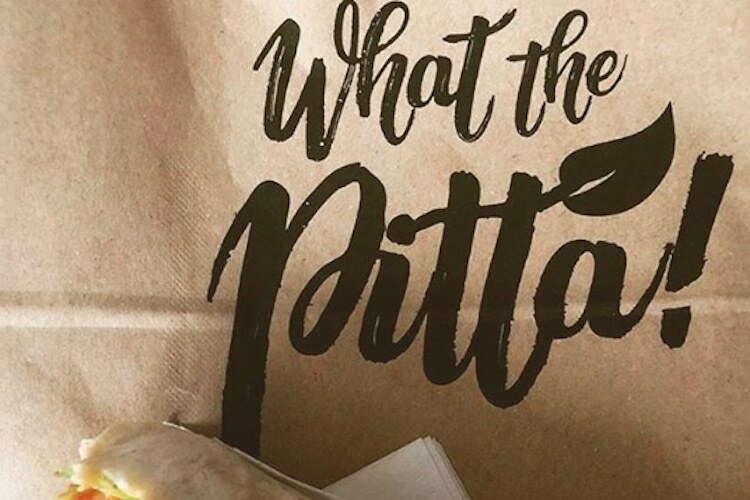 Filling the vegan void left by VBites is What the Pitta! Already famed for its spiced soya ‘döner meat’ in freshly flipped flat breads, this is the fourth premises for the family run business and the first outside of Greater London. 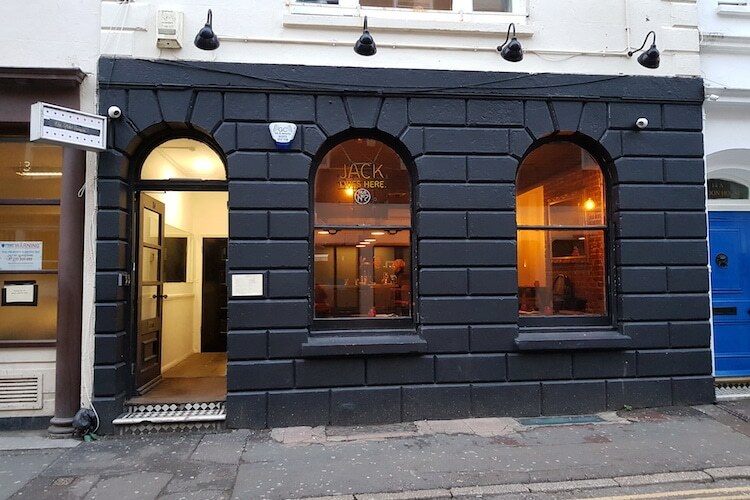 For many locals who have experienced the sensation What the Pitta is a welcome addition to the city’s growing number of exclusively meat-free venues. 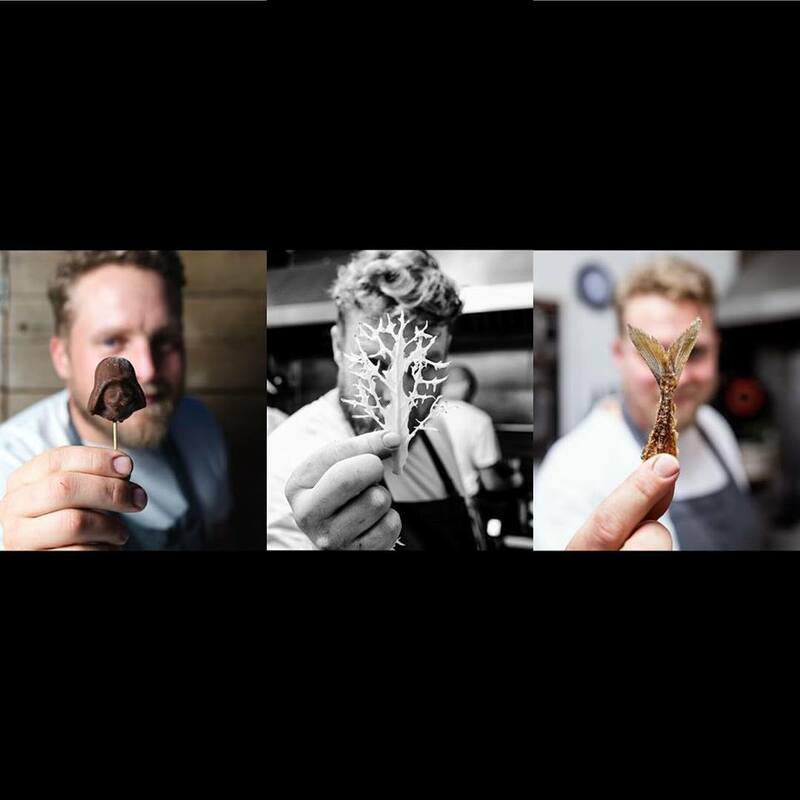 From the chef who brought us the ‘Four’ pop up series, Aaron Dalton has announced the new opening of a permanent restaurant on Vine Steet, Brighton. 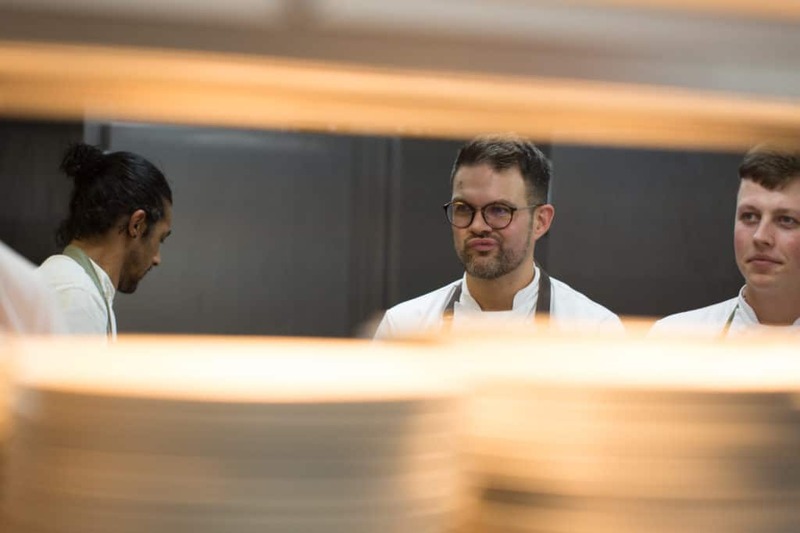 Previously having worked in well-renowned restaurant kitchens such as Fera and The Smoking Goat, Dalton then went on to bring Brighton a series of well-received pop-up supper clubs, before revealing plans of his new restaurant, 15 Vine Street. Aaron Dalton cooks experimental and well-refined dishes of modern, seasonal, British food using techniques from around the world with an emphasis on quality, fresh ingredients that are locally and the UK sourced wherever possible. MasterChef Winner, Kenny Tutt is set to open his first restaurant in his home town of Worthing March/ April this year. The restaurant will span two floors with a cooking academy opening on the second at a later date. The Food will be a homage to Worthing and the Sussex countryside as well as drawing on Kenny’s memories and early love of experimenting with fresh flavour and produce. Soon to be opening its doors on Church Street in Hove is Wild Flor. This new bistro-style restaurant will be offering our city top notch food and wine, along with friendly and knowledgeable service in a comfortable, traditional and warm setting. With no opening date set in stone yet, keep your eyes peeled on their feed for more information. Plans have been revealed for ‘the seafront project’ on Shoreham Beach. Boxpark claims to have teamed up with The Big Beach Cafe, owned by none other than Norman Cook (Fat Boy Slim), and aim to covert the cafe into Shoreham’s Big Beach Box. 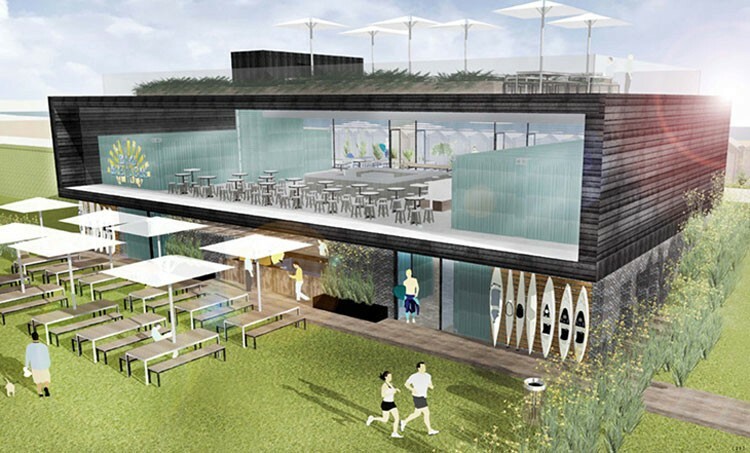 There are plans for the space to have a central restaurant and cafe hub, with a roof terrace and a dedicated water sports centre! 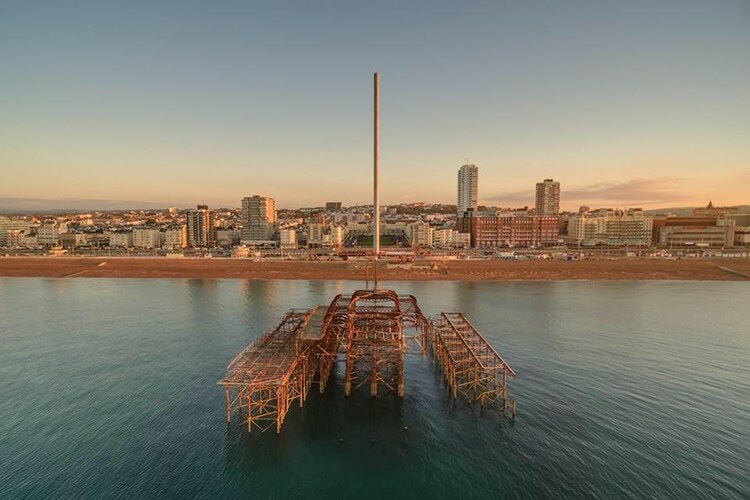 Soho House is coming to Brighton and will be creating a new private members club to the East of Brighton pier. The worldwide brand of luxury private houses is aimed at those in the creative industries. In addition to private clubs, Soho House, bring restaurants, spas, workspaces and bedrooms to the cities they inhabit. The Brighton venue has been years in the planning, but finally got the go-ahead following a long consultation process. 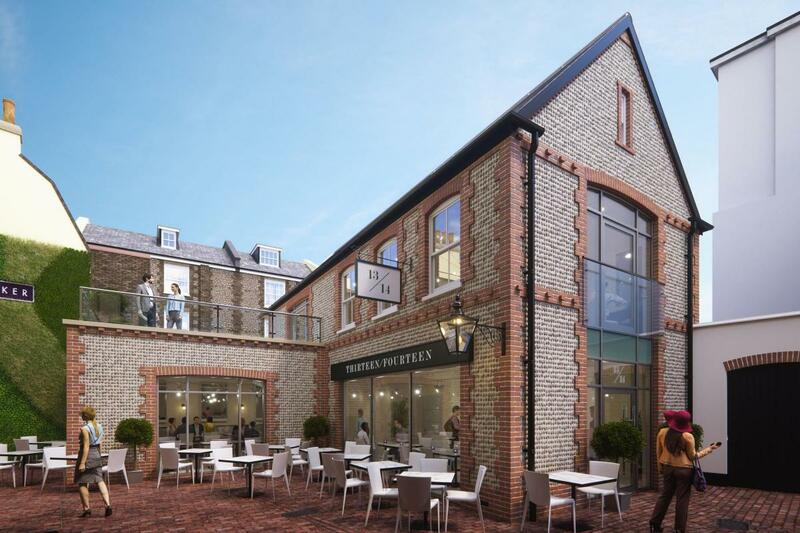 The development will be part of a regeneration of the Madeira Terraces area, which overlooks the pier and seafront with the Sea Life centre in the basement of the building. It will include a modern seafood restaurant in addition to a pizza, burger and chicken restaurant on the seafront. One of Brightons leading restauranteurs Ben McKellar is set to open a new restaurant in The Lanes. Ben and his wife Pamela are co-founders of the ever popular ‘Ginger’ group, and The Flint House will see their portfolio grow to 5 venues across Brighton.The new restaurant will be located centrally on a newly created street behind the old Hanningtons department store and diners will be able to enjoy a tapas style small plate menu. The Flint House is set to open in early 2019.